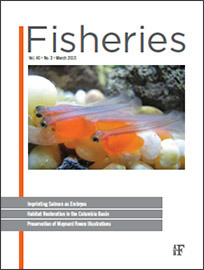 Want to Receive Fisheries Magazine Every Month for Free? !Become a member of the Society! Equal Opportunities Section of the AFS © 2019. All Rights Reserved.